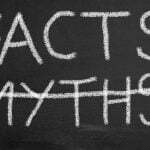 Too early to address inbound marketing tactics? Absolutely not – the holidays are right around the corner! Which means only one thing: shoppers will be out in full force looking for the best deals. And many will be doing their shopping online. According to data from the National Retail Federation, the average consumer will conduct almost half of their shopping (46%) online. The graph shows an upward trend in online sales during the holidays, and this year is no exception. 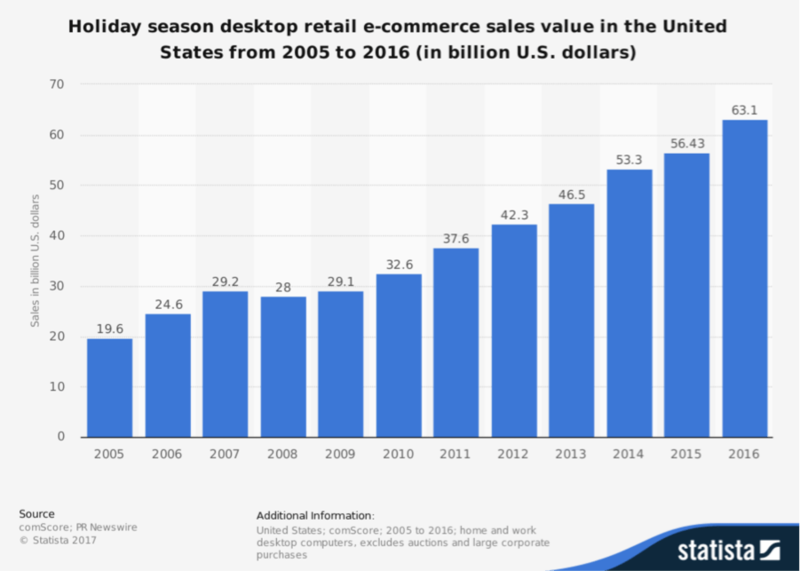 eMarketer anticipates that ecommerce sales will climb 15.8% this holiday season. The holidays are one of the busiest times of the year and drive the most number of sales for many retailers. If you run an ecommerce store, planning your marketing campaigns early is crucial. Capturing more sales this holiday season starts with an inbound marketing strategy: Attracting prospects to your site via content creation. It’s one of the most cost-effective ways to increase brand awareness and drive more sales. Search engines are one of the first places that consumers turn to for product research. A survey of over 3,000 consumers found that 85% of respondents turned to Google for product research to help with their purchasing decisions. One way to capture more traffic early in the buying cycle is to create new landing pages and optimize them for holiday-specific keywords. 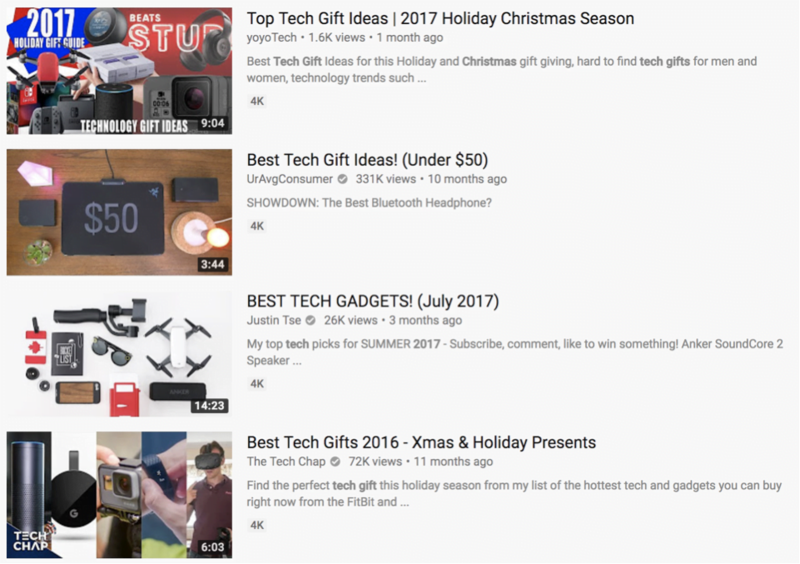 These are pages that are specifically optimized around terms that consumers are searching for during the holiday season. 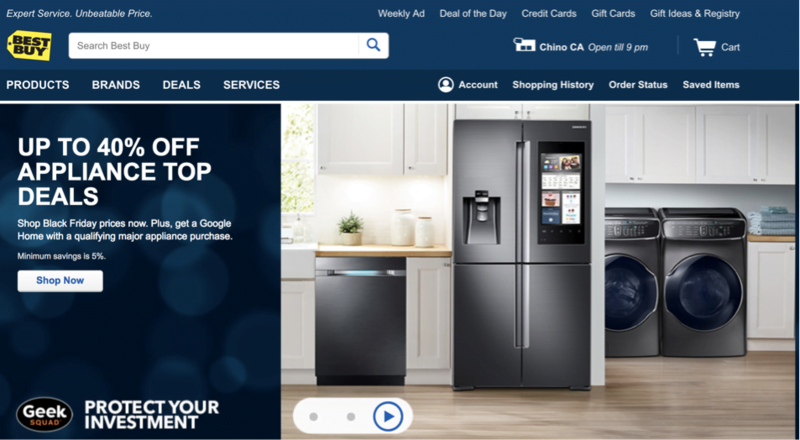 Someone searching for appliance deals is more likely to be enticed with this search result, as it’s more relevant and targeted to their search. Think about your target keywords and add holiday-specific keywords. Then optimize your new landing pages to increase their visibility in the search results and capture shoppers looking for early deals. Another added benefit is that a holiday-specific landing page can be used as a landing page for paid campaigns on AdWords. Content creation is at the very core of inbound marketing. Each time you publish content, you create new opportunities for your target audience to discover your website online. 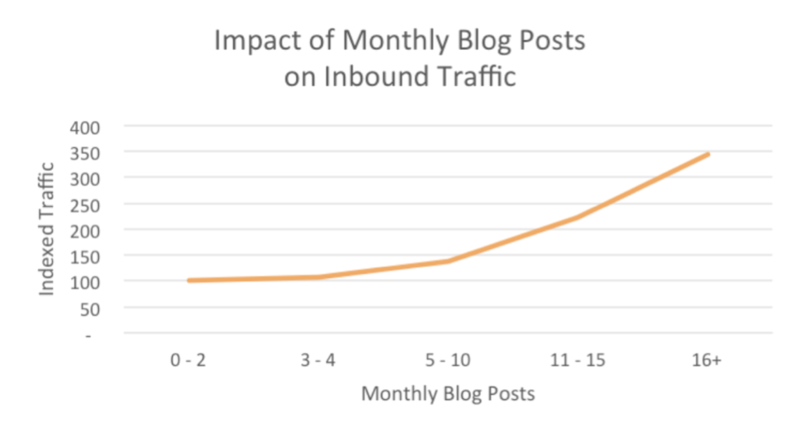 Data from HubSpot found that companies that published 16 blog posts a month generated 3.5 times more traffic than those that only published a few posts. Publishing more content on a regular basis also generated more leads than received by companies that didn’t. The same strategy can also be applied to attract targeted traffic and increase ecommerce sales. 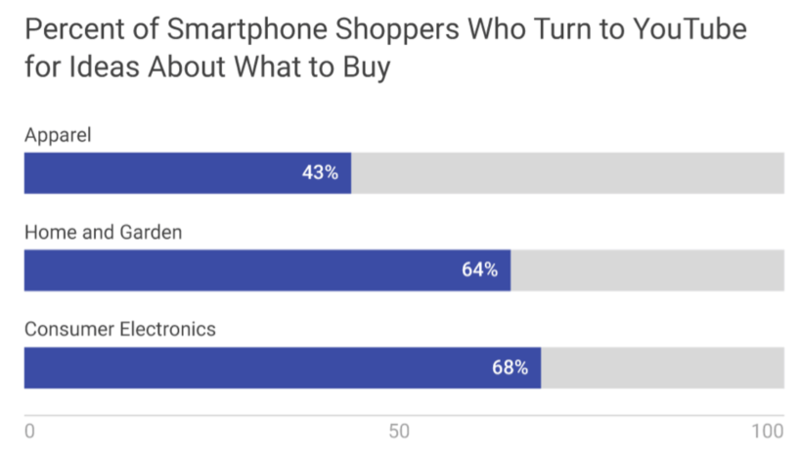 Many shoppers turn to Google for gift ideas and recommendations. 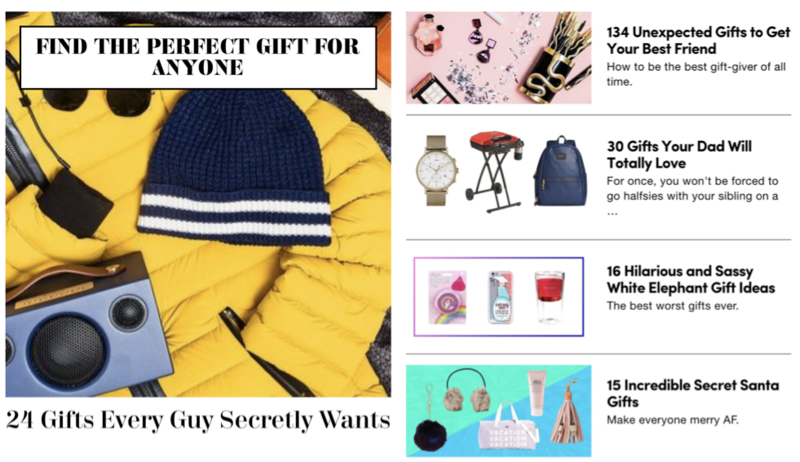 Shopping guides are a great way to showcase best-selling products and facilitate the holiday shopping process by putting everything together in one place. Once optimized they can drive more search engine traffic to your website, and even be promoted on other marketing channels. The key though is to focus on quality. The best shopping guides are those that are well thought-out and are genuinely useful resources. No matter how well you might know someone, it can still be difficult to pick out the perfect gift. 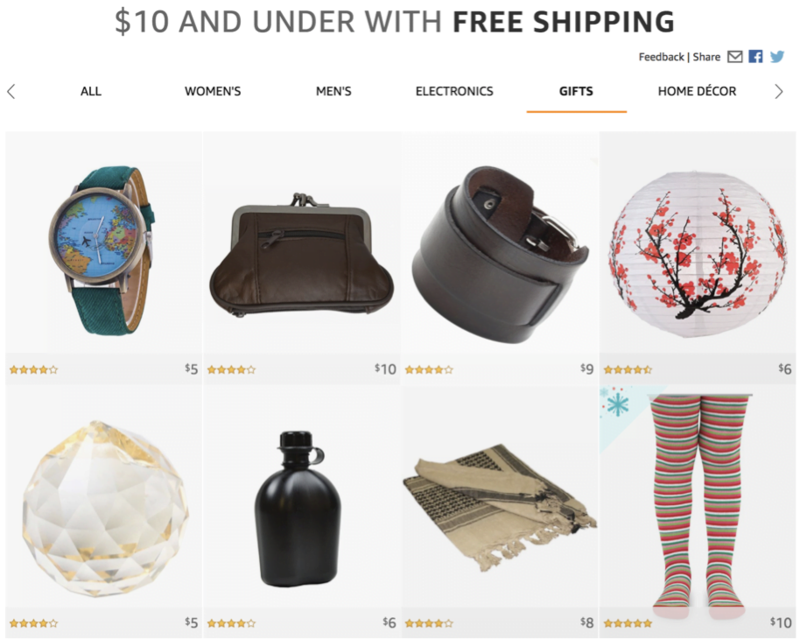 Curated collections provide gift ideas for those who are still undecided about what to buy. These lists can also include bestsellers from the previous year, highlight employee picks, or even showcase customer favorites. Does your brand regularly work with influencers? One thing you can do is publish a curated list of their favorite products. The endorsement also acts as a form of social proof, and is great for adding more credibility to your store. Note that shopping guides aren’t the only type of content you can publish. 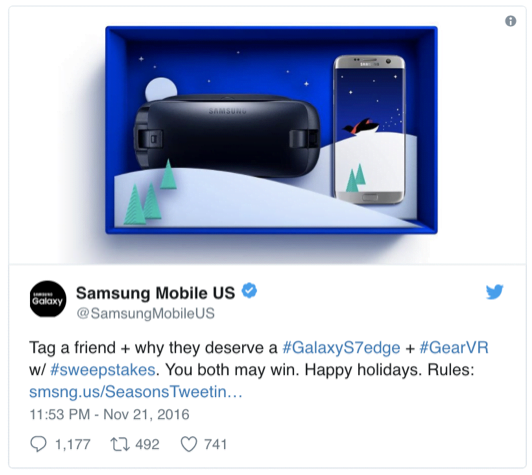 Other holiday-related content such as creative uses of your product can do just as well. Video is a powerful medium that lets brands increase their reach and engage their audience. Platforms like YouTube continue to grow at a rapid pace. YouTube has well over a billion users now – almost a third of all online users. 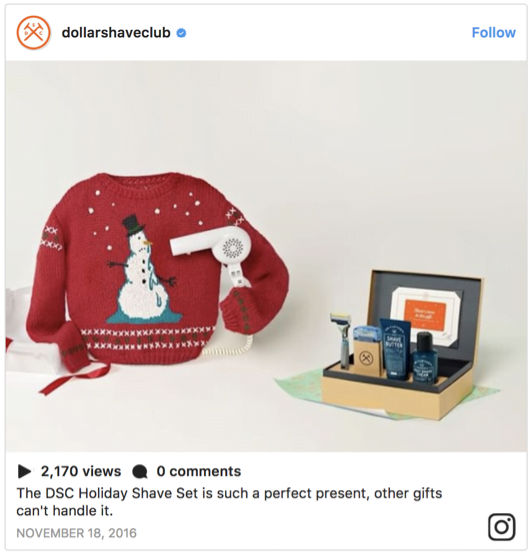 Retailers can reach more holiday shoppers this season with engaging videos that offer product recommendations. Figuring out what to buy this holiday season can be overwhelming indeed. But you can reach more shoppers and drive more sales to your store with video. Many of these already have a decent number of views. Use some of the ideas mentioned previously on developing shopping guides to create engaging videos you can publish on YouTube. Just like with any kind of content you publish, focus on quality over quantity. 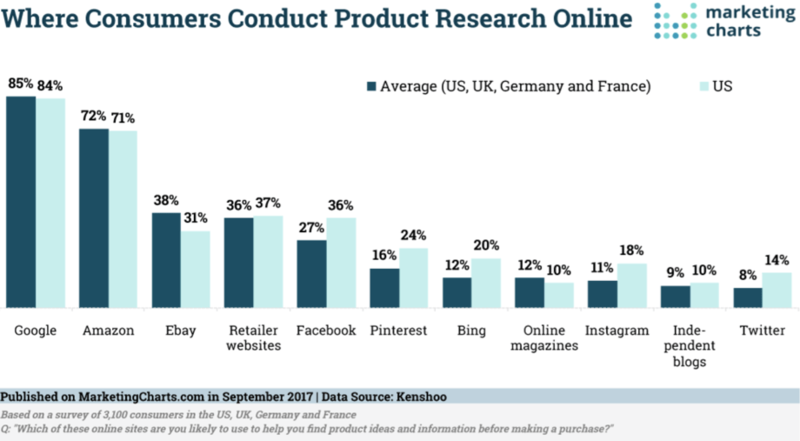 A majority of shoppers may turn to search engines first for product research, but social media shouldn’t be overlooked either! In a survey from eMarketer, 45% of respondents indicated that reading reviews and feedback influenced their shopping behavior. 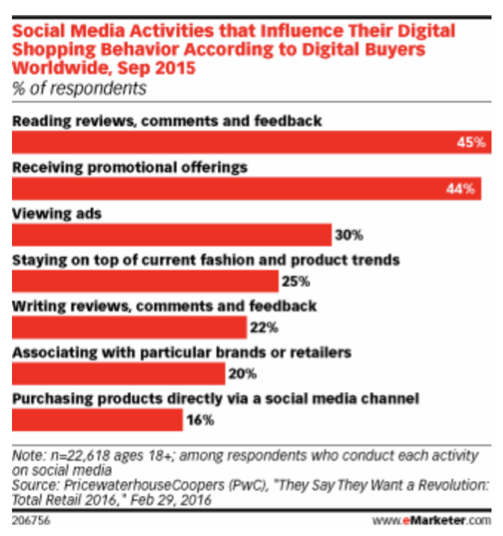 Consumers not only use social media for interaction but also to stay on top of the latest trends, and even for shopping inspiration. Platforms like Facebook and Instagram are perfect channels to drive more sales this holiday season, as they thrive on visual content. Brands can then reach and engage more shoppers with quality posts that showcase their products. Social media offers a great complement to your inbound marketing strategy, as it can be used to share your shopping guides and engage more users. 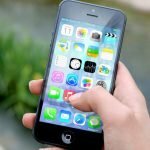 While there are numerous platforms to post on, your time is better spent focusing on only a few key networks. 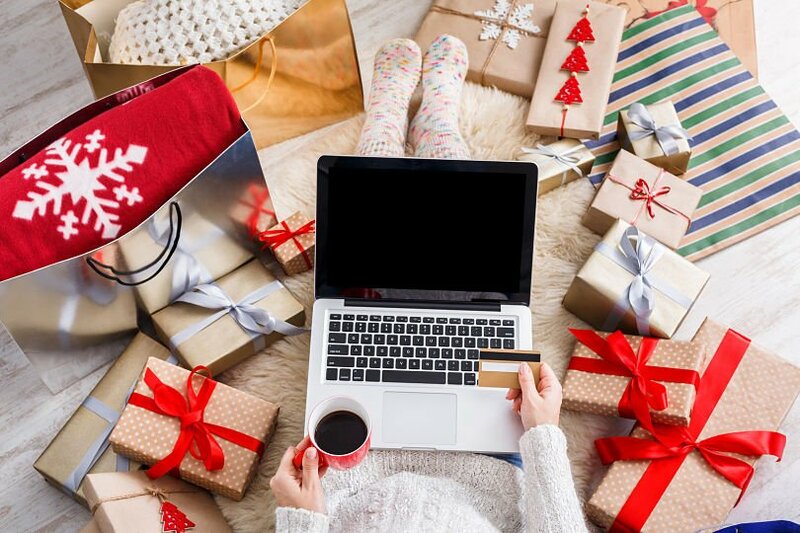 The inbound marketing strategies detailed here are by no means exhaustive, but they do offer a great starting point to prepare your business for the holiday rush. 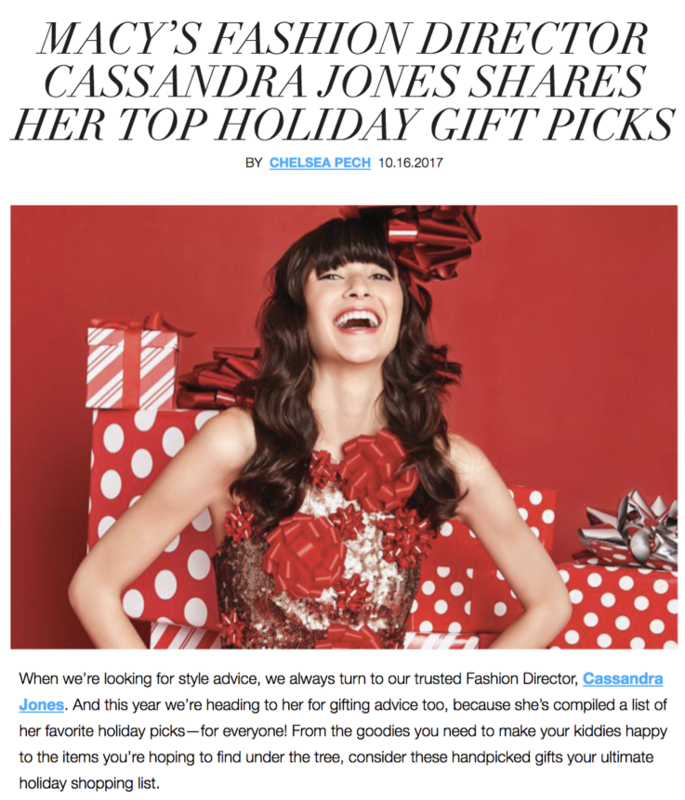 Implement the strategies detailed above to drive more traffic to your website – and increase ecommerce sales this holiday season. 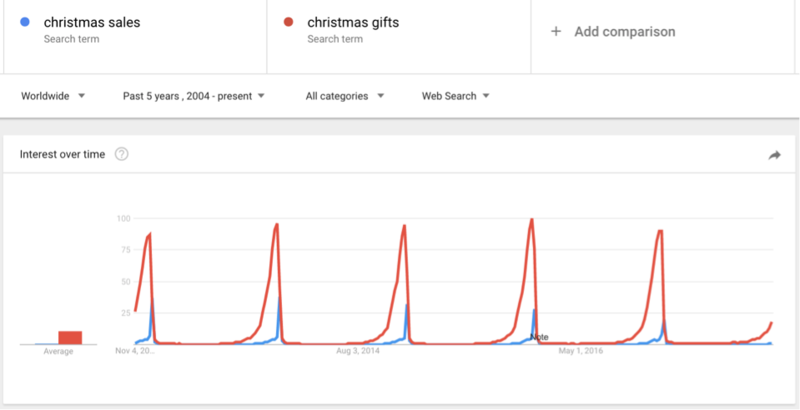 Did these helpful tactics get you into the holiday marketing spirit? Will you do something different this year? Let’s hear your seasonal thoughts in the comments! Roy Dopaishi manages content marketing at Perth Web Design, an Aussie based web design & marketing agency. He’s a tech & fitness nut, a genuine marketing guinea pig & design enthusiast.